The United States does not want to be the “policeman” of the Middle East, US President Donald Trump tweeted Thursday, as he defended his controversial decision to pull US forces out of Syria. 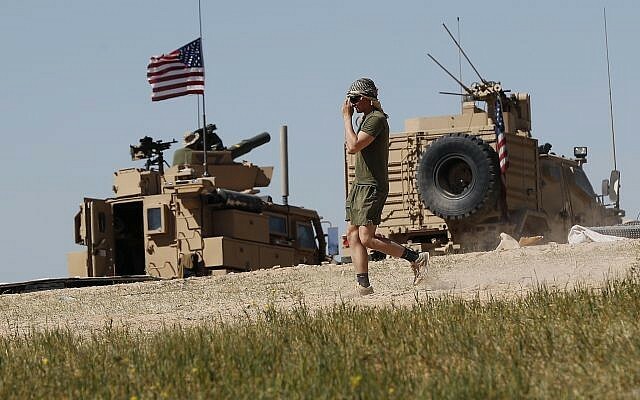 The US president faced intense opposition to his abrupt announcement Wednesday that the Islamic State terror group had been defeated in the region, and that he was ordering the 2,000 US troops in Syria to exit the country. Trump’s decision runs counter to long-established US policy for Syria and the region. It blindsided lawmakers, the Pentagon and international allies alike. It shocked even Republican lawmakers, who called his decision rash and dangerous. The US withdrawal could have major geopolitical ramifications, and plunges into uncertainty the fate of US-backed Kurdish fighters who have been tackling Islamic State jihadists, thousands of whom are thought to remain in Syria. Israel has repeatedly vowed to prevent Iran establishing a permanent presence in Syria and Lebanon and has carried out dozens of air strikes against Iran-backed forces and attempts to smuggle advanced weapons to Hezbollah. 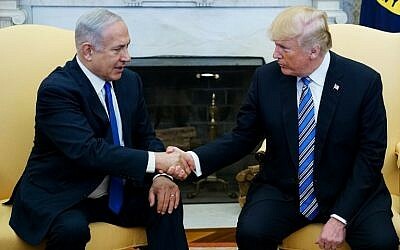 In April, two US officials told the Associated Press that a phone call at the time between Trump and Prime Minister Benjamin Netanyahu grew tense over Israeli objections to US plans to leave Syria within six months.